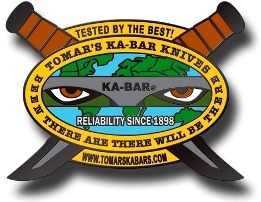 TOMAR'S KA-BAR KNIVES-High Quality Military, Tactical, & Survival Knives. 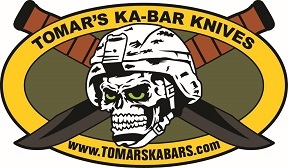 TOMAR'S KA-BAR KNIVES-High Quality Military, Tactical, & Survival Knives. --Click here to add this site to your favorites list. --We do not spam or send out a regular monthly news letters, however if you would like to occasionally be notified of close out sales, featured sales, or new products becoming available, then just join our mailing list. (All information is kept confidential) Just type "join list" in the subject line. 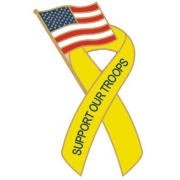 --Click here to let friends know about this site, or recommend this site. --Click here if you wish to be removed from the mailing list. Just type "remove" in the subject line.